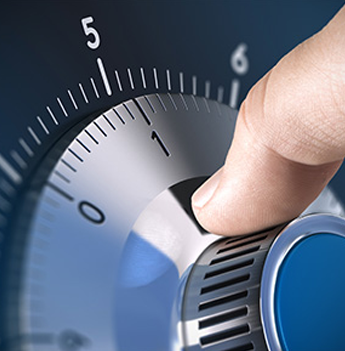 Many business and homeowners rely on safes for protection and security. 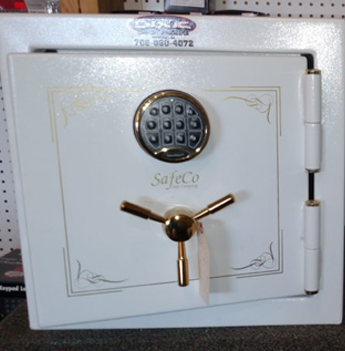 The safes themselves rely on a safe locksmith to keep everything working smoothly. Many safes should be maintained once a year or more often if used frequently. Having a safe locksmith from Dixie Lock & Safe look at and maintain your safe is a great way to save money. It is much easier to repair a safe while the door is open. We can open locked safes, we can change the combination or we can even upgrade your safe to a digital lock. Don’t like your digital lock? want the dependence mechanical ‘tumbler’ lock? Dixie can do that too. We provide a professional safe opening, safe repair, safe drilling and safe-cracking. If you need a safe locksmith, Dixie Lock is the place for you. Dixie Lock & Safe can open your locked safe. If you've lost the combination or the combination you have doesn't work , we can help. 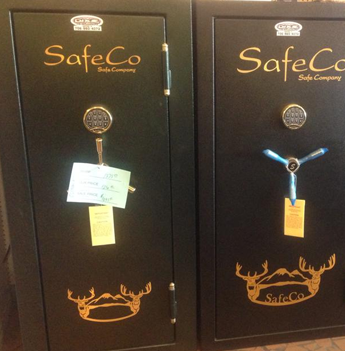 We open all sorts of safes from small fire safes to large banker safes & vaults. Has a employee left with the combination to your safe? It is best practice to change the combination every time an employee with the combo leaves the business or every year at least. This helps prevent people from exhaustively finding out the code when they have one or more numbers already. Stay safe and keep the combination fresh and have the safe looked at every year. Safes can fail , like anything mechanical. The problem with safes is that if you don't maintain your safe the cost of opening it can exponentially grow. The reason for this, it's much easier to diagnose a problem with a safe when it isn't locked. Accessing the parts to repair is much easier if the technician has the door open. If you wait till the door is locked shut, the technician will have to open the safe, repair any methods of opening and then maintain and repair the safe.